The day finally came. Last Wednesday, I finally got my interlock device removed from my car. The device is a breathalyzer attached to the ignition of my car that I had to blow into before I could start it. If the interlock registered any alcohol on my breath, it would not allow my car to start. Since the court didn’t specify if I needed a camera mounted on the inside of my driver’s side windshield, the interlock company was forced to install one. The camera, of course, was to make sure that I was blowing into the device and not some “sober” passenger. Talk about embarrassing. For half a year, I made excuses as to why I couldn’t drive my friends around. I used my wife’s car whenever my family would visit to avoid them (and me) the shame. 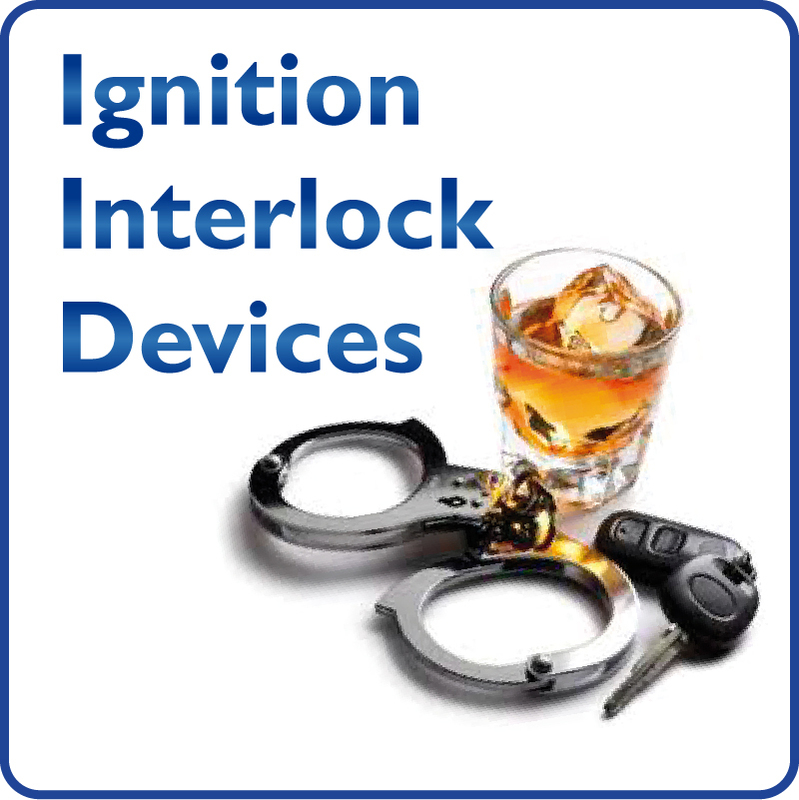 I understand that, yes, there are convicted drunk drivers that need these interlocks. And, yes, the devices save lives. But for me? My situation? Ridiculous. The judge I was assigned to made everyone get an interlock who was convicted of a DWI (driving while intoxicated), regardless of the source of intoxication. Sadly, while serving my court-ordered labor detail (which I plan to blog about in the future at some point), guys would go right back to drinking and driving as soon as they got the interlock removed from their cars. One guy even bought a home breathalyzer kit so he would know how much booze he could consume hours before he had to operate his vehicle. I remember having conversations with fellow “inmates” on the Chain Gang (the term by which some of us referred to the sheriff’s labor detail that we were on) about how we wouldn’t have even been there if MADD (Mothers Against Drunk Driving) weren’t headquartered in Texas. According to my lawyer, they have been responsible for the ultra-strict DWI laws here in the Lone Star State. Of course I think drinking and driving is wrong, as did the guys I spoke with on my labor detail. But, MADD has left no gray areas that some of us were stuck in; it’s either black or white. Heck, nothing is black or white anymore. So, take it from me. It doesn’t pay to even drive while buzzed. For the interlock device alone, I paid nearly $100 per month for six months for “maintenance fees,” excluding installation and removal fees. (Not to mention thousands of dollars for my lawyer, thousands owed to the DPS (Department of Public Services) for the “reinstatement of the privilege to drive,” and several hundred dollars in court fees. By the way, I just noticed on MADD’s website that “drugged driving” is a target of theirs now. Conclusion: Don’t end up like me. Be careful. And, don’t attempt suicide in your car ever. This entry was posted on Sunday, October 11th, 2015 at 2:08 pm	and tagged with alcohol, breathalyzer, drinking and driving, drugs, interlock, MADD and posted in Court, Drugs. You can follow any responses to this entry through the RSS 2.0 feed. Mine will come off tomorrow; after 2 years of it……finally…. Congrats!! I almost cried when mine was finally off.